Everything comes easy for Zach Johnston. Only 24 years old, he’s got it all-- the girl, the high paying tech job, and the rent-controlled apartment in the Village. But when his best friend overdoses and his girlfriend leaves him, his inability to connect with other people overwhelms him. Desperate to hide his pain from Amanda, the ex who met “11 out of 13 criteria” on his friend’s most important checklist, Zach plasters on a smile as he rejoins his single friends chasing girls at seedy bars and grungy apartments, hoping the emptiness inside him will disappear if he pretends it doesn’t exist. As he descends into a haze of weed, booze, and hallucinogens, Zach recognizes his remaining friendships for what they are— partnerships of convenience, forged long ago simply on the shared desire to get high and get laid, continuing to this day because the effort required to replace them is too great. He also turns his judgmental lens inwards and begins to understand the consequences of his one night stands and shameless flirting, and the perils of assuming everyone he meets is dumber than he is. At the peak of this crisis of confidence, Zach meets Zoey Mclemore, the beautiful, intelligent woman he has always told himself he could love and marry. Eating caramels sober with her is better than being drunk or high with anyone else. But when Zoey finds Zach drunk and alone with Amanda, he knows he must show Zoey he is ready to be an adult, or face never watching Spongebob with her again. 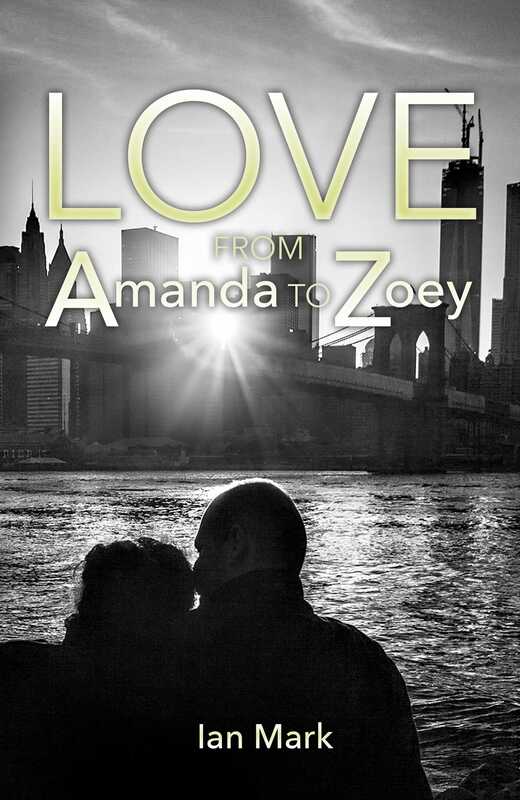 Equal parts whimsical romantic comedy and cynical literary fiction, LOVE FROM AMANDA TO ZOEY is the story of a successful man who doesn’t feel like he’s successful or a man, and his struggle to understand the meanings of life and Zoey’s latest text.